What hours do the Auckland Dockline Trams run? 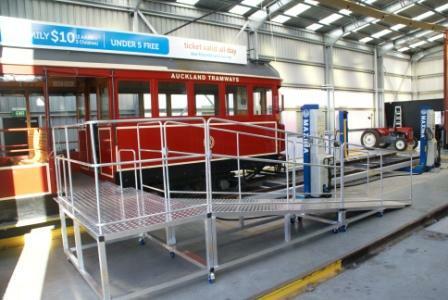 How much does it cost to ride on the Auckland Dockline Tram? 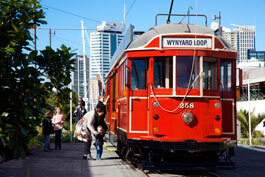 Can I get on and off the Auckland Tram as many times as I like during the day? 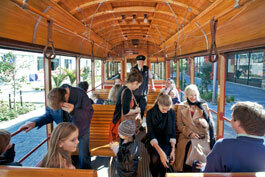 Can I buy tickets onboard the Trams? Where is the Tram situated? How long does it take to complete one circuit of the track without getting off? How long do I need to wait between Trams & how often do they run? How many Trams are there? How many people can the Trams carry? When were the Trams built & where are they from? 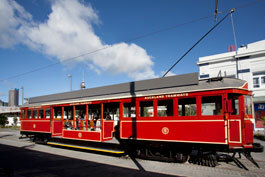 Can I eat and drink on the Auckland trams? Can I take pets on the Trams? Is there wheel chair access available? 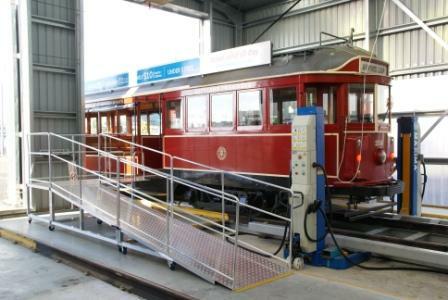 Can I take a pram or child buggy on the Trams? Is there a special ticket or pass for locals? Can I buy an annual pass or concession ticket? Can I get a student or pensioner discount? Currently we do not have a student or pensioner discount. 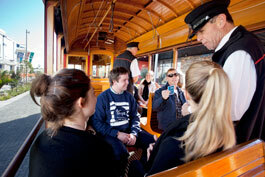 Will there be commentary on board the tram? Yes. 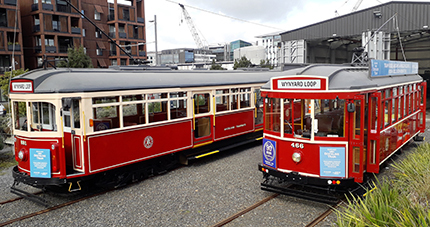 Auckland Dockline Tram provides interesting live commentary on the sights, attractions and history of the area you are travelling through.